There are many power rankings in Marvel for this one I want to focus on the very best fighters and martial artists in the Marvel Universe. For this ranking I wanted to eliminate the effect of powers and focus purely on each characters martial arts skills. This changes the ranking of many of the characters often considered to be the best fighters. 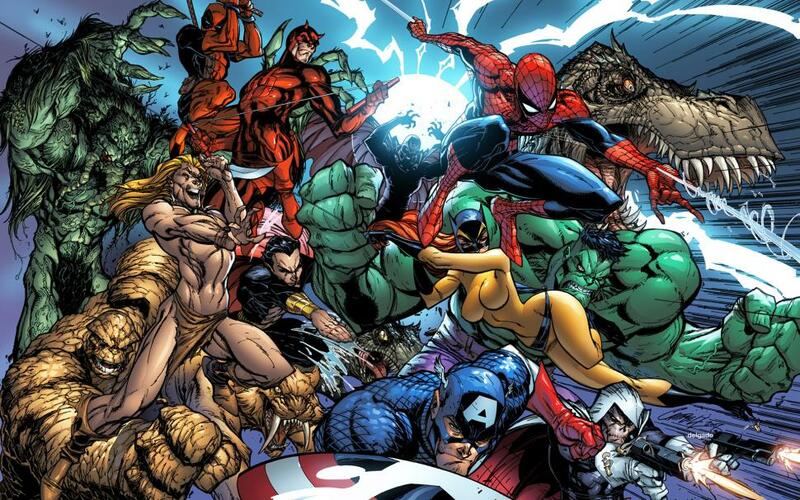 I will tell you that three heroes often considered to be the top fighters of Marvel did not even make the list. That is right Captain America, Daredevil and Spider-Man do not have as much fighting skill as those on this list. To be clear on factors on this list I looked for training in martial styles and for heroes who have beaten powered heroes with very little powers themselves. Weapons wise no skills with fire arms are considered. These are heroes fighting within natural normal human athletic parameters. As a member of the Amazon Affiliate program Toylab can bring you some awesome deals on Marvel products directly through Amazon. Many want to put Wolverine in the top of the list but keep in mind in this ranking he has no healing factor or mutant claws to aid in his fights here. Wolverine does keep however multiple life times of fighting, hunting and military skills. As an adept student of fighting arts and developer of his own unique berserker fighting style he makes the list though just barely. Martial Arts - It has been suggested that Wolverine has mastered nearly all fighting styles available. He has studied fighting in both Japan, with the X-Men and the Avengers. Wolverine has intensely studied physiology for the purposes of causing pain, injury and death. As such he knows weaknesses and pressure points in the body of humans, animals and aliens. His skills are such that he has managed some bouts to take on and even Shang-Chi and Captain America. Many may be surprised by this addition but they shouldn't be. Bullseye has no super powers and has managed to kill a very good fighter Elektra in hand to hand combat. He has also fought and nearly beaten Daredevil (Who has powers). 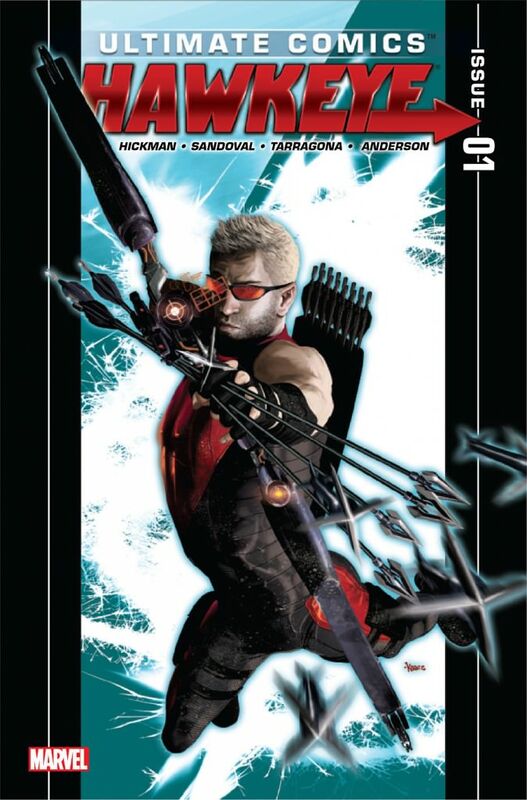 He has gone toe to toe with many super heroes and even filled in as Hawkeye on the Dark Avengers. Often considered to be one of the most deadly men on the planet his speed and accuracy give opponents fits of terror. Bullseye has been beaten by Deadpool and Daredevil numerous times but it should be noted that both of these adversaries have super powers. 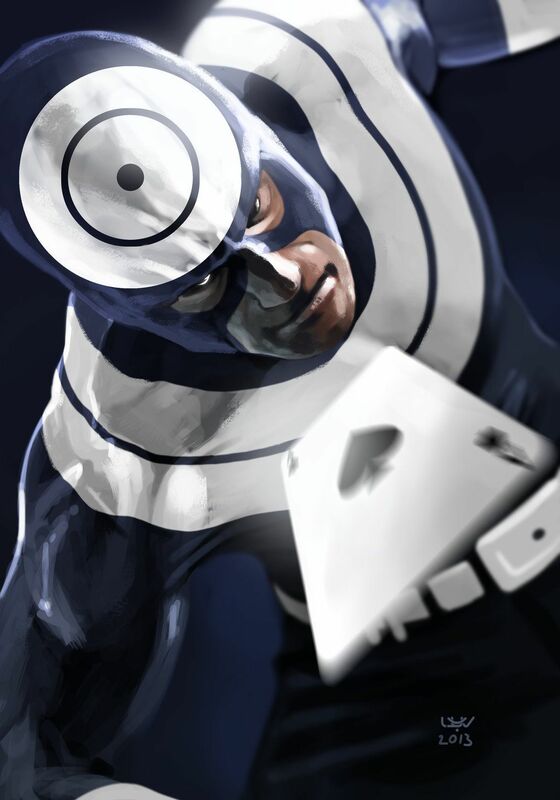 Bullseye is known for intensely studying his opponents and has used the knowledge of them to anticipate their moves and attacks. Once single handed took down a Hulkbuster robot by killing its pilot. Ghost Maker is highly trained martial artist who has been trained both by Russian military services, and by the Hand. Does not rely on super powers but on martial skills and is still capable of fighting the toughest fighters in the Marvel Universe. Hawkeye is very much like Bullseye but has a couple of added feathers in his cap. For one has beaten Bullseye in one on one battle. He has also served as an Avenger in two different roles both as Hawkeye and Ronin. In each role he used a different fighting style but still managed to hold his own against super powered opponents. Despite not having super powers Hawkeye has led Avengers teams like the West Coast Avengers. Hawkeye was highly trained in fighting with Avengers in a variety of fighting styles. He also boasts a deadly skill of accuracy that has allowed him to fight above his weight. Has defeated Bullseye, Trickshot, Javelyn, Deathbird, Mister Fear, Egghead and Viper in single combat and numerous others on teams. Davos has closely battled and even beaten Danny Rand one of the best martial artists in the world. He also destroyed Tiger's Beautiful Daughter another 7 City Champion in the Tournament of The Heavenly Cities. He was eventually beaten in that tournament by the Prince of Orphans. The Prince of Orphans however used an advanced mist power to overwhelm and defeat Davos. 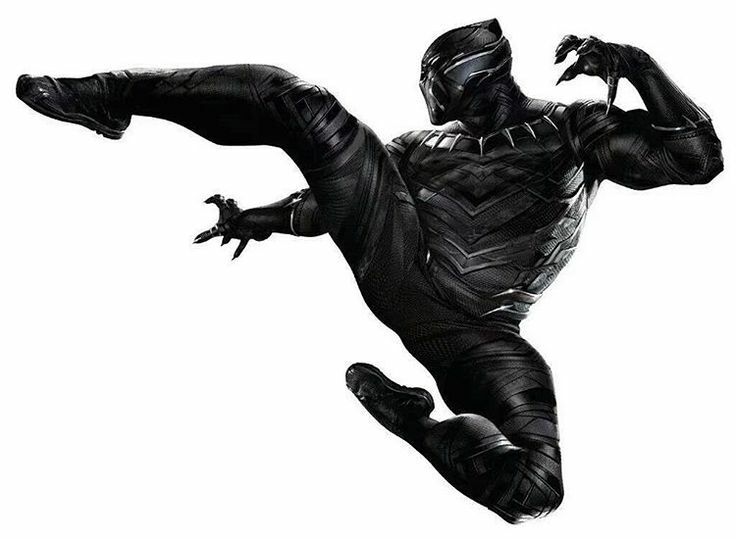 T'Challa has been trained from birth in a wide variety of fighting styles including Wakanda styles that are forbidden to be taught outside of Wakanda. He has beaten the individual members of the Fantastic Four in one on one battles, beaten Wolverine, and Captain America. He did do these things with the use of his suit and from enhanced powers from the heart shape herb. I do feel like generally Black Panther uses more skill than power in most of his confrontations which is in part why he ranks so high on this list. Trained from birth in all of the worlds martial arts including secret arts of Wakanda. Has also trained with the Avengers. While not a popular character Moon Dragon has easily defeated both Mantis and Captain America in hand to hand combat. Moon Dragon is mentally strong to the point where she can control the organs of her body. She is trained in highly advanced martial arts of the planet Titan that are unknown on Earth. Fat Cobra's natural strength and speed are considerable. He once punched a man through a wall killing him. He did this before he was even trained in combat. 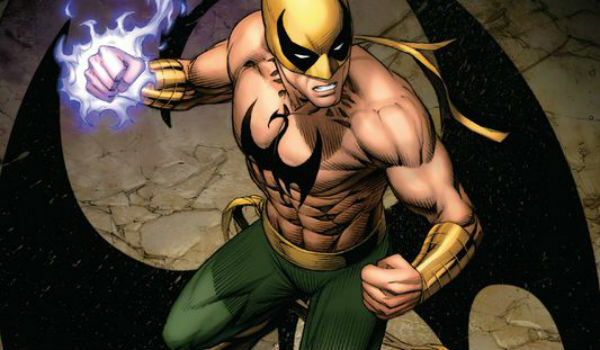 Iron Fist is heavily trained in martial arts and has proven his skills against the very best in the Marvel universe. He defeated Davos in Kun Lun for the rights to become Iron Fist. Was the greatest warrior out of Kun Lun a highly competitive martial arts city. His super power is considerable but not off charts making most of his achievements to be acts of skill rather than outright power. He has defeated numerous super-villains including many powerful villains and also many martial arts villains. 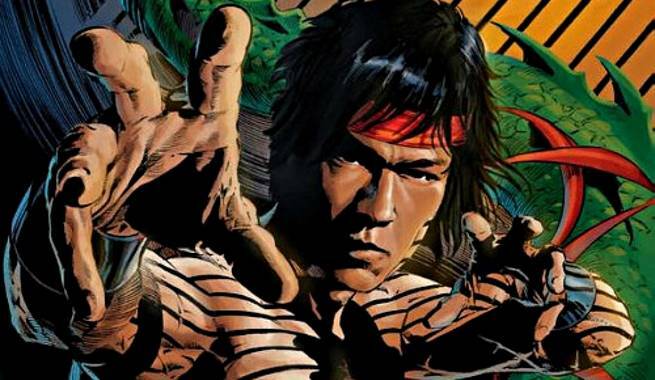 Shang-Chi has long been thought of as the best fighter by the best fighters. Numerous heroes have sought him out for fighting advice including Wolverine, Spider-Man and Captain America. Shang-Chi's super hero career has largely been done without the use of super powers making all of his achievements that much more impressive. He is said to be a master of all martial arts, and is capable of coming up with new styles on the fly and to improvise tactics and moves based off of the situation.